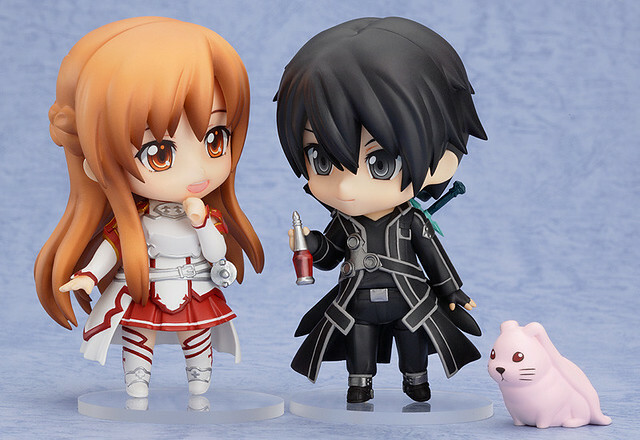 This entry was posted in News and tagged nendoroid, release schedule. hello.. I want to ask..
can I still order nendoroid hatsune miku 2.0..? if I can.. where can I order it..? I really want that nendoroid but I don’t want to buy the bootleg one..
so please if you have information about it can you share it with me..? thanks.. sorry for my bad english..
You might want to wait until she is released into stores. I guess almost all stores will have her once she is released later. oh.. can you recommend me of some store..?